It was traditional for your school to plant trees for your “Plant a Tree Month celebration”. Part of the celebration was to plant as many trees that you could within the entire month. The location was not an issue. What was important was to document the planting through pictures and the signatures of the property owners that you asked permission from. But before you started your project, you wanted to make sure that you would be doing everything right. You asked the opinion of your uncle who just so happened to be a septic tank inspector. Uncle George is also well versed in the effects of tree roots that can clog septic systems. He said that you should always keep in mind that trees are living things. They constantly grow and as they grow, their nutrient demands increase as well. In every property that you would visit, it cannot be denied that there will be septic systems that you should consider when planting trees. 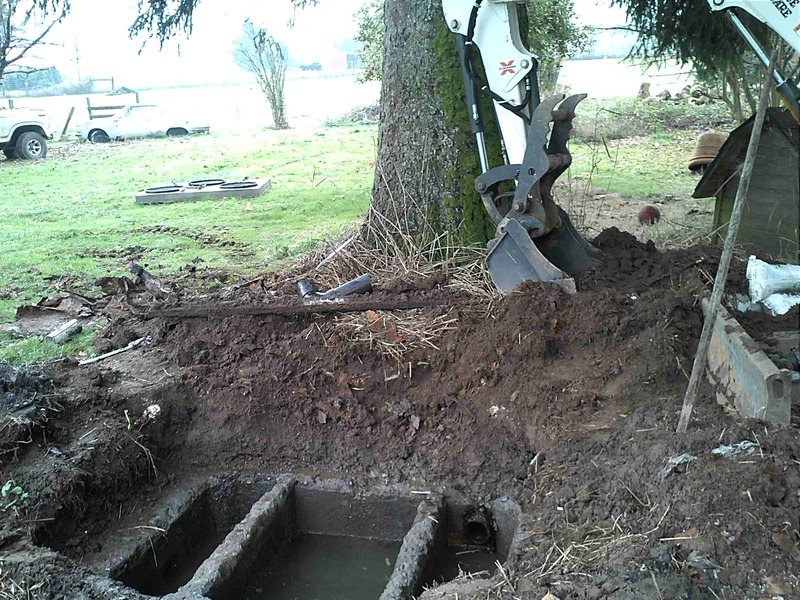 The location of these septic systems should be the first question that you should ask the owner of the property because the tree roots can cause a root blockage or clog if the tree is planted over the septic tank or septic drain field. Septic tanks and drain fields that should be well-taken care of. These spots in the property should be identified so that every attempt can be made to prevent damage or blockage to the area. As trees grow, their roots dig deeper into the soil. This is to ensure that they get enough substrate to support their increasing weight. As the trees penetrate deeper into the soil, the septic tank and drain fields can definitely become block or clogged with tree roots because hardwood roots of trees spread out and become secondary roots and even finer roots that clump together to secure the tree’s anchorage. The septic tank and drain field could be completely sealed off by aggressive roots, preventing maintenance and treatment to the system. On the other hand, the tree roots could penetrate into the septic tank itself and occupy the drain field space that the wastewater needs to undergo the treatment process. You should also ask the homeowner about how large the septic system is so that you can be assured that the tree you would be planting will not damage, block, or clog any of the septic system’s components. It should be relatively easy to ask permission and this type of information from the homeowners that you would be facing. Your uncle also elaborated on the effects that a tree root blockages could have on the septic tank and the drain field. He also covered the problems that may occur when a clog in a septic tank happens and what could happen if tree roots are planted over a septic tank and drain field. He said that when the septic tank gets clogged, the wastewater that’s supposed to enter the septic tank stops flowing. As a result, the wastewater backs up into the house or overflows into your home or onto the yard. Your uncle reminded you of the exact consequence that happened to your house years back. The maple tree that your grandmother planted before you were born grew and grew until its roots hit the septic tank. The tree roots blocked the drains and clogged the septic tank. Your grandmother was upset when the tree had to be cut down, because the yard was beautiful. But it had to be done. Can tree roots block or clog septic tanks? The answer is YES! With the information that your uncle gave you, you knew that you were ready to start your project. It would definitely be fun and interactive once you start planting your maple tree seedlings. Will Baking Soda Harm Leach Fields?